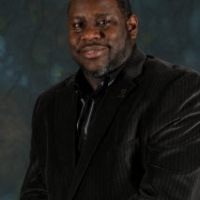 Kevin Claxton serves as the Vice President for the 100 Black Men of Greater Detroit. For over ten years Kevin Claxton has participated both professionally and personally in assisting men and women improve their professional current situation by sharing insight and wisdom. As a Human Resource professional, Kevin has worked with organizations from various industries to include banking, health care, Information Technology and educational institutions. 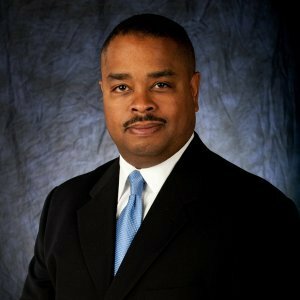 Currently he serves as a Senior HR Business Partner/ Recruiter for Beaumont Health System. 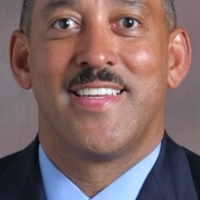 A product of the Detroit Public School system, Kevin received his Bachelor’s degree from Wayne State University and his Master’s Degree from Central Michigan University. In 2009, Kevin was one (1) of ten (10) men featured on CNN, an internationally syndicated television station for his participation in co-developing and co-leading a young men’s mentoring program whose goal was to train and influence young men from ages 18 – 23. Kevin has been married for more than 15 years and has two daughters. He continues to live according to the call on his life to reach out to help others become their best with his “Prep for Success” presentation, a presentation co-facilitated with his wife.